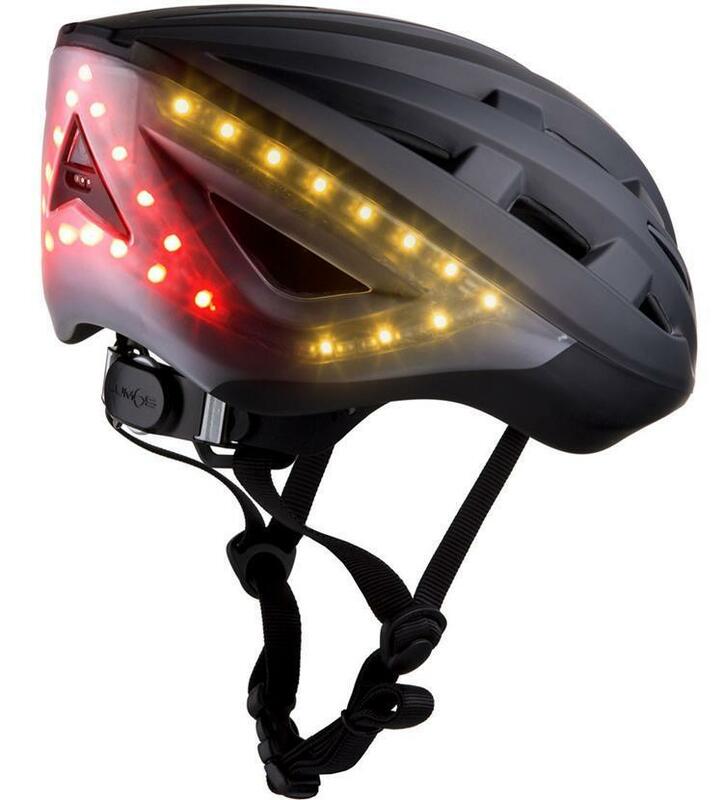 Wearing your bicycle helmet not only keeps you safe but if you are caught wearing it around the Eleva and Strum Communities you could win a new bike, savings bond, or a gift card. Mrs. Jean Julson spear headed a program to promote wearing helmets a number of years ago for the Eleva-Strum Students. 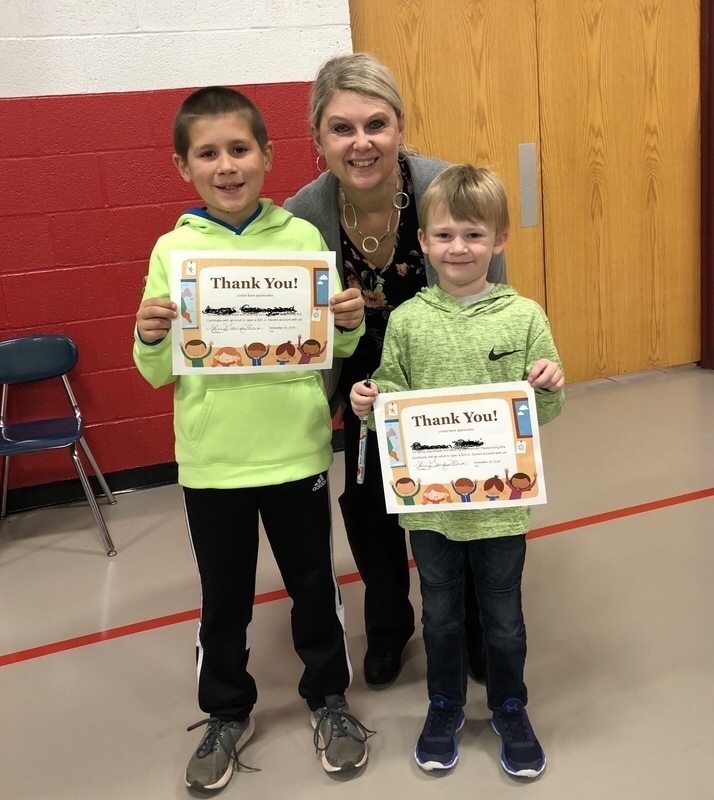 Along with Mrs. Julson, we have had some very generous donors for this wonderful program. Blade Runner Transportation, Oium Blacktop, Monson's Farm and Untied Bank have all donated above and beyond what we would expect. 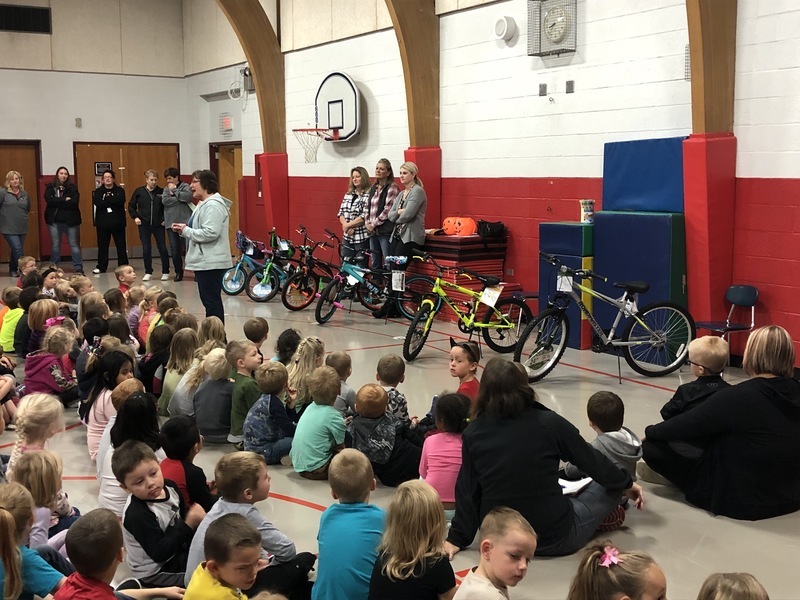 Blade Runner Transportation donated two bicycles, Oium Blacktop donated three bicycles, Monson's Farm donated one bicycle and Untited Bank donated two $25 dollar junior savings bonds for our students. A huge thank you goes out to all of these generous people. You make a difference each year!